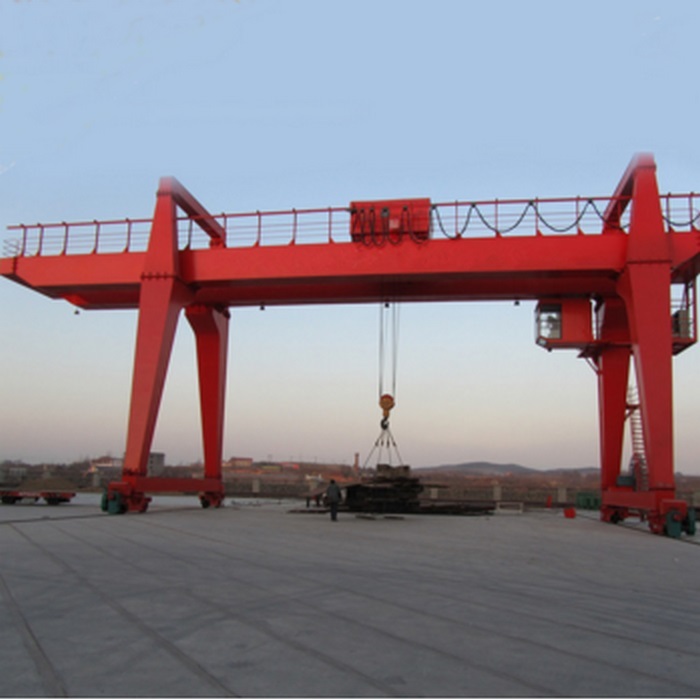 Intelligent Control Electric Gantry Crane has the advantages of simple structure, installation, use, and easy maintenance, which is suitable for factories, railway freight yards, port terminals, hydropower stations and other places. 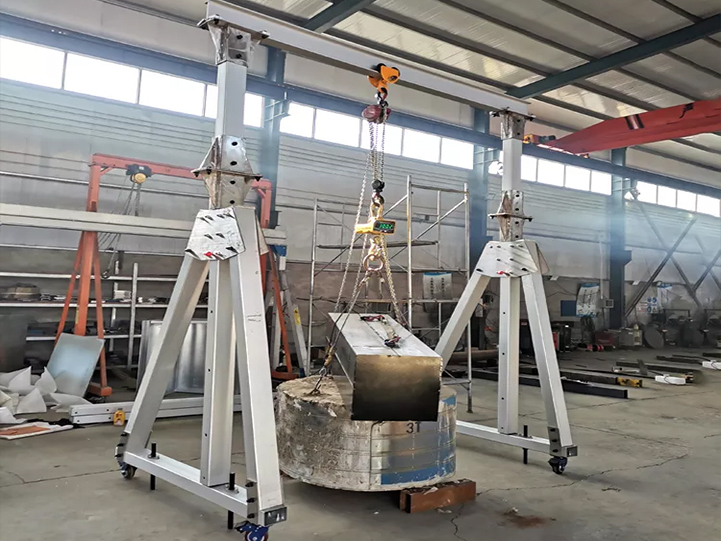 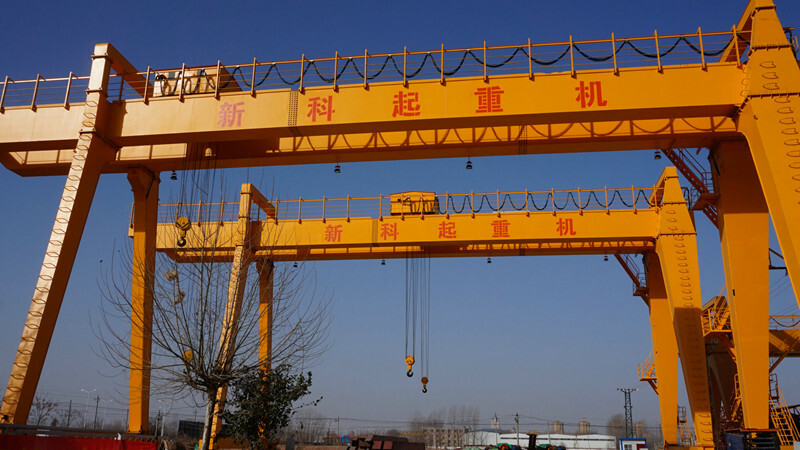 Intelligent Control Electric Gantry Crane is a large-scale lifting equipment that is widely used for improving the efficiency of loading and unloading operations, and reducing the labor intensity of workers. 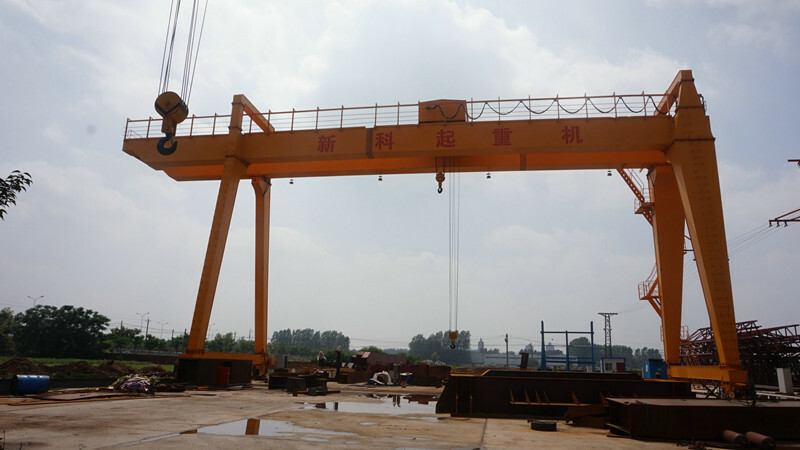 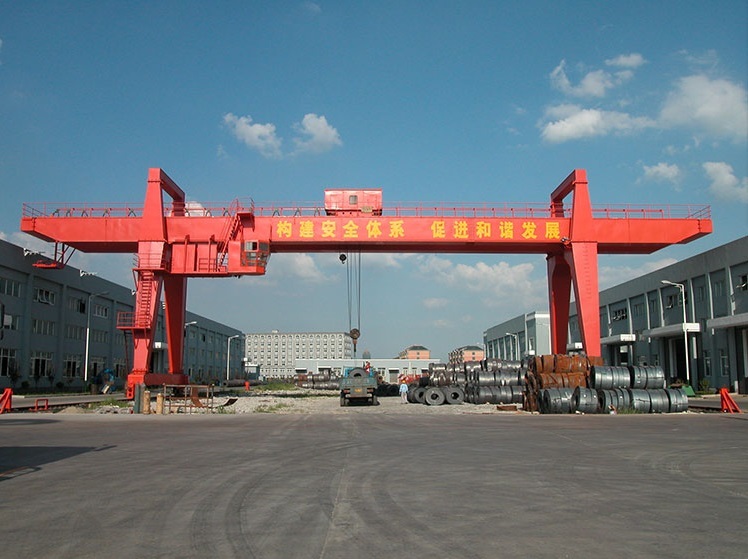 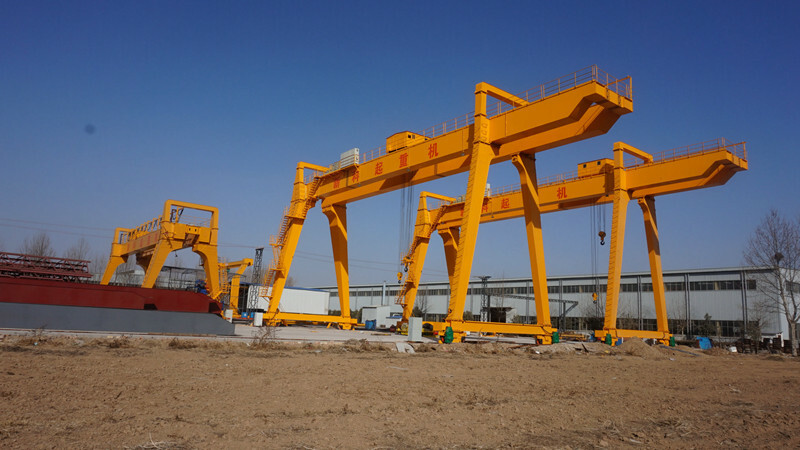 Intelligent Control Electric Gantry Crane have been widely used for the loading and unloading of containers at railway freight yards and port terminals, lifting of dam gates at hydroelectric power stations, construction work at construction sites, and stacking of timber in log yards. 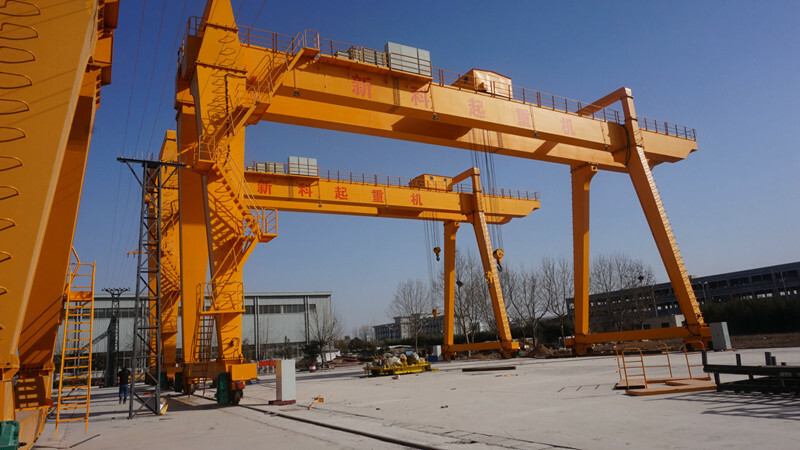 The metal structure of the intelligent control electric gantry crane consists of main beams, legs, upper beams and lower beams.